Time for a pop quiz: what are scientific Linux distributions? The answer is rather obvious: while most Linux distributions are general-purpose, some specialized ones come bundled with certain types of software. 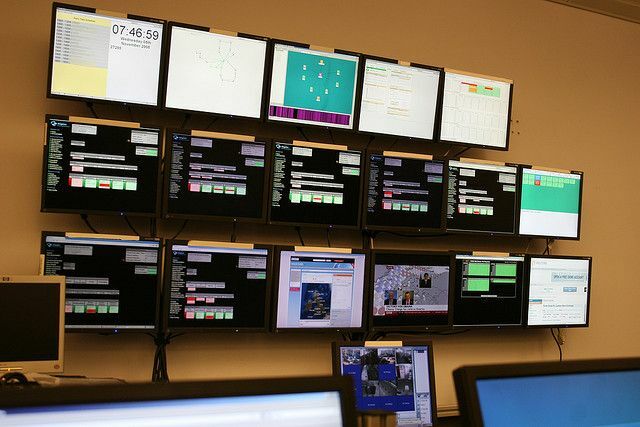 For example, there are media center distributions, those that turn your computer into a multimedia production studio, and even a few religious distros. Knowing that, it shouldn’t surprise you that scientific Linux distros exist. After all, the history of Linux began in research labs, and today Linux powers the servers and workstations of the world’s biggest research organizations. Bio-Linux is available for free as a Live image and as an OVA file in case you want to run it in VirtualBox. 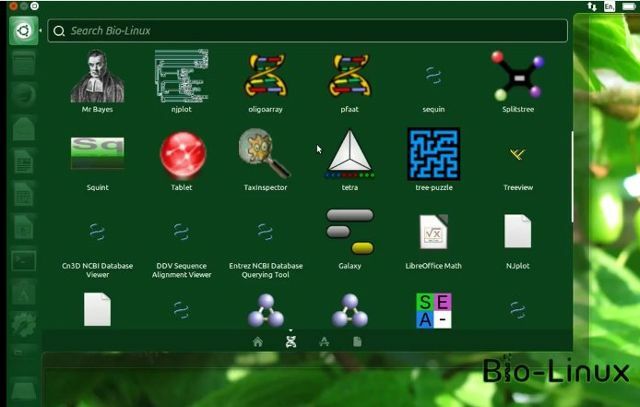 Alternative: BioSLAX, a Slackware-based scientific distribution focused on bioinformatics and developed at the National University of Singapore.